Make your next private event memorable. 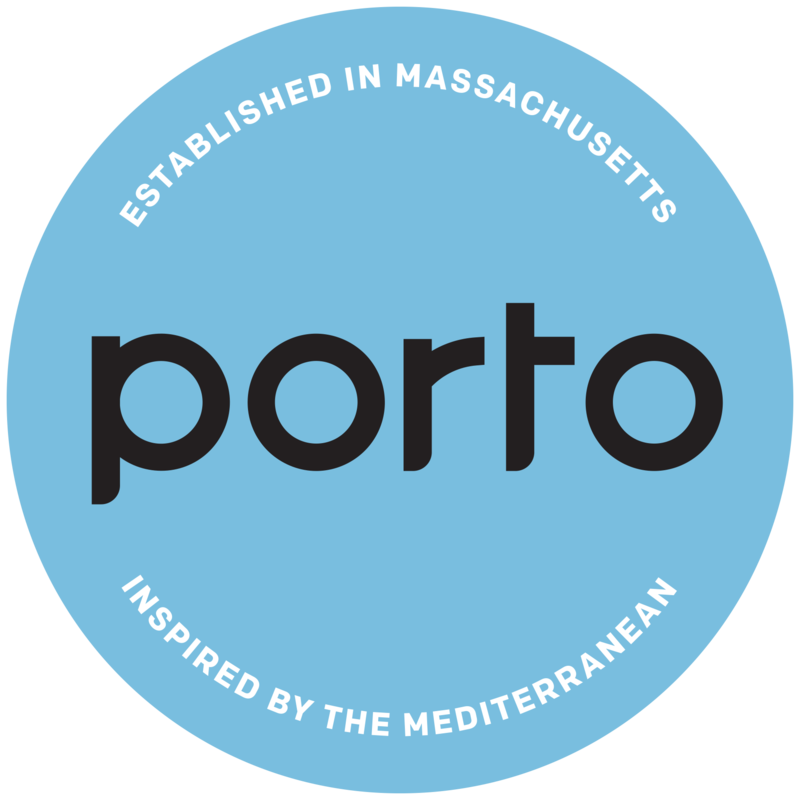 Porto offers a variety of private and semi-private spaces for groups of all sizes and occasions. For all inquiries, please fill out the form below and we’ll be in touch soon.